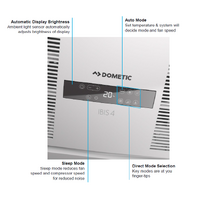 Dometic IBIS Mk4 roof top air conditioner is the next generation of the Dometic IBIS Range, with a new sleek design the new IBIS MK 4 is not only lighter than the IBIS MK 3, it is also much quieter and more efficient than its predecessors. 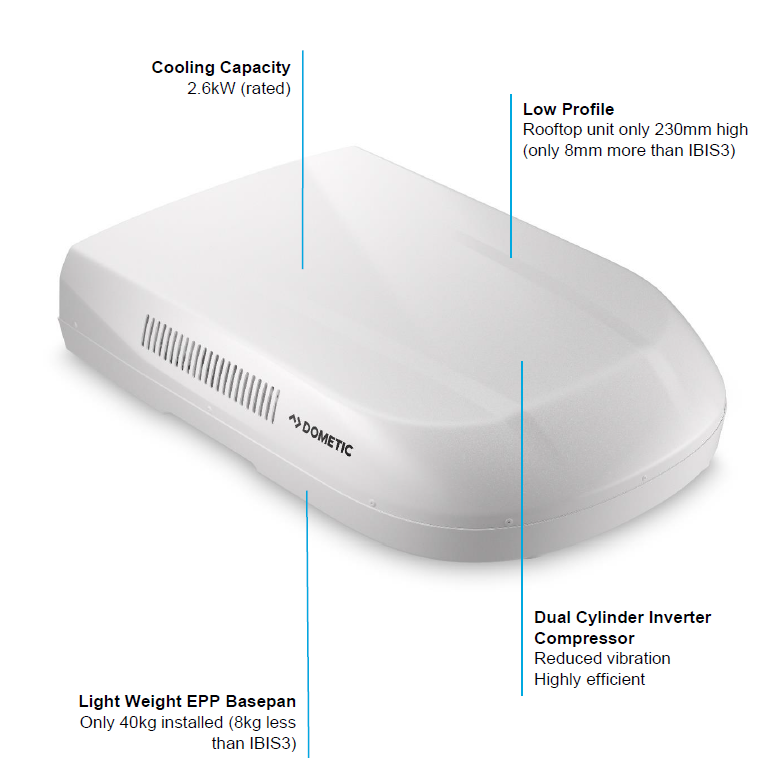 Inverter technology and universal aperture mounting kit makes the IBIS 4 interchangeable with any RV Air Conditioner on the market. After talking to a staff member and finding the information, I proceeded to place my order, the unit arrived very promptly. 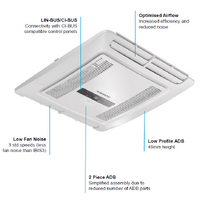 After getting my air conditioning technician in to install it, we are now enjoying a quiet and efficient unit. 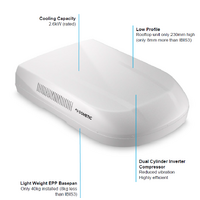 Great product so far , good instruction for fitting the unit to the van, am using it at present no problems. We are very happy with this new model. 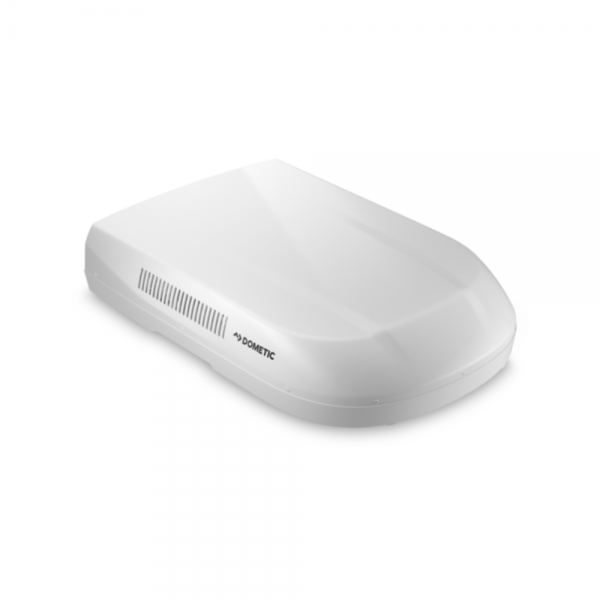 No more clunking thanks to the inverter when cutting in and out. 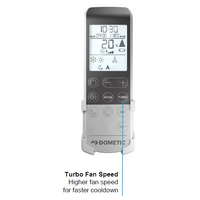 Cools down fast even on the hottest days so far. 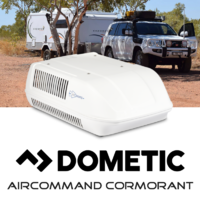 A wonderful air conditioner,, much superior to the old one I had,,, and you people at caravanrvcamping did a great job with fitting the new Ibis 4,, thank you. Joe Challes.. Replaced my Ibis 3 with the Ibis 4 - much quieter and cools the van down quicker. 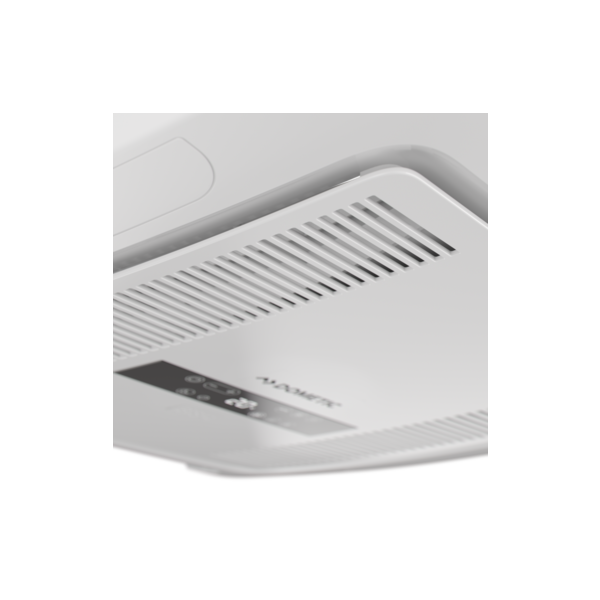 Very impressed I could get it installed through Caravan Rv Camping the very next day. 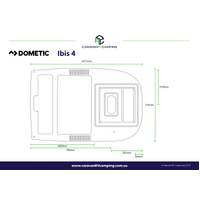 Q) We have an older model ibis Mkll and are looking to upgrade to a new unit after feeling the heat this summer whilst on our holiday break, we have noticed the new Aircommand Ibis MK4 is now available and the unit looks fantastic. Just wanting to know if it will fit in the same size hole in our roof? 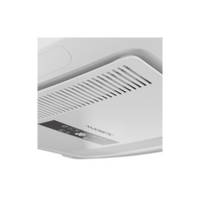 Is it a direct replacement for previous models? Many thanks in advance. 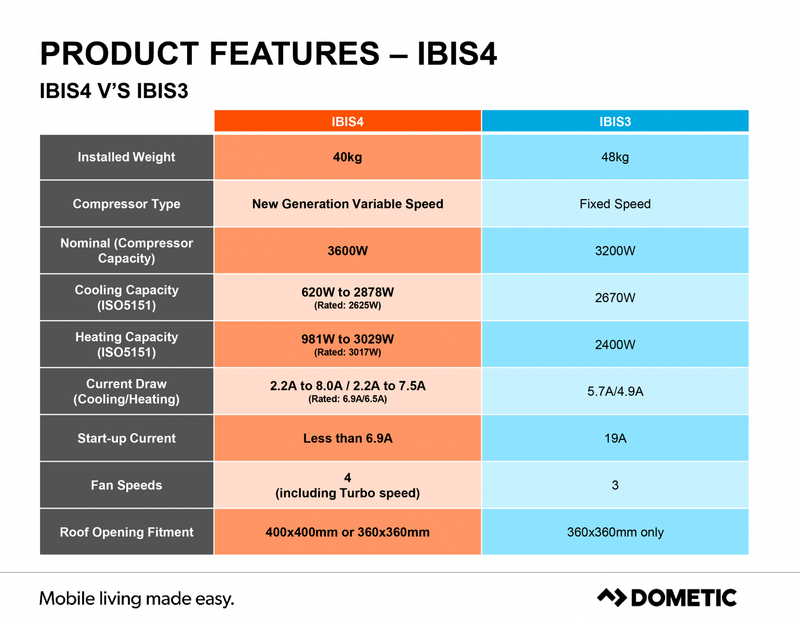 A) Hi There, yes, the new Ibis Mk4 has taken the RV market by storm. 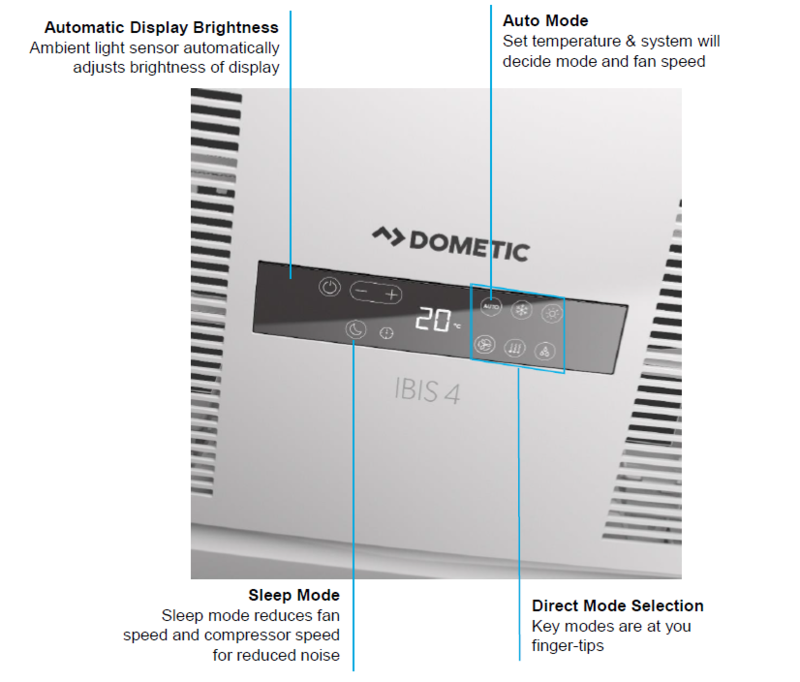 There have been multiple upgrades to the unit which intern is leaving the rest of the rivals in its wake, The Ibis Mk4 has a integrated adaption kit to suits existing apertures 400 x 400mm or 360 x 360mm there for making it a suitable replacement for all previous models of the Ibis and almost every RV air conditioner on the market. 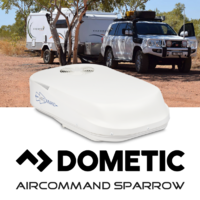 Q) Hi, I have an Aircommand sparrow installed on my full height caravan and is over 8 years of age. I'm wanting to upgrade to a bigger more powerful unit but still want to keep a sleek low-profile design as I don't have much room to fit under my garage. Is the Ibis MK4 a low-profile design? 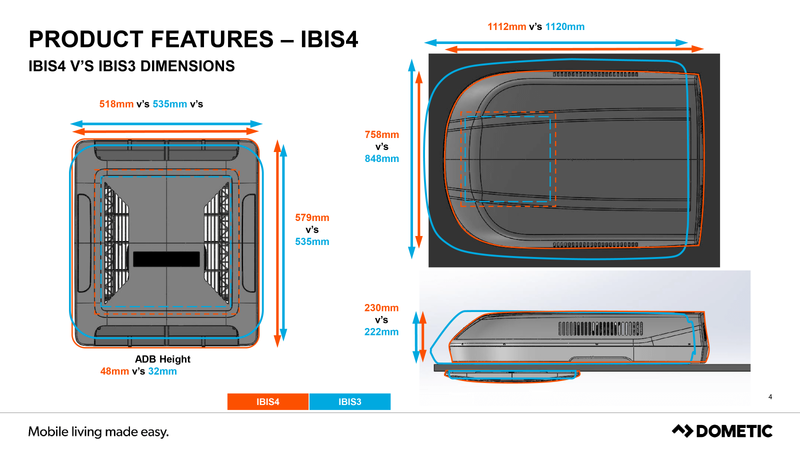 A) Hello, Yes, the Ibis Mk4 is one of the most low-profile sleek designs on the market. The total height of the unit is 230mm making it only 15mm higher than your Aircommand Sparrow, fingers crossed for you and hope this suits. 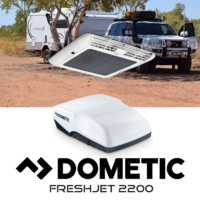 Q) Hi, we have an old Dometic roof top air conditioner on our caravan and are interested in the Ibis Mk4. 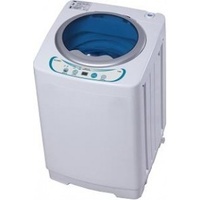 What is the overall installed weight of this unit? As we are right on the border with our weight levels as it is. 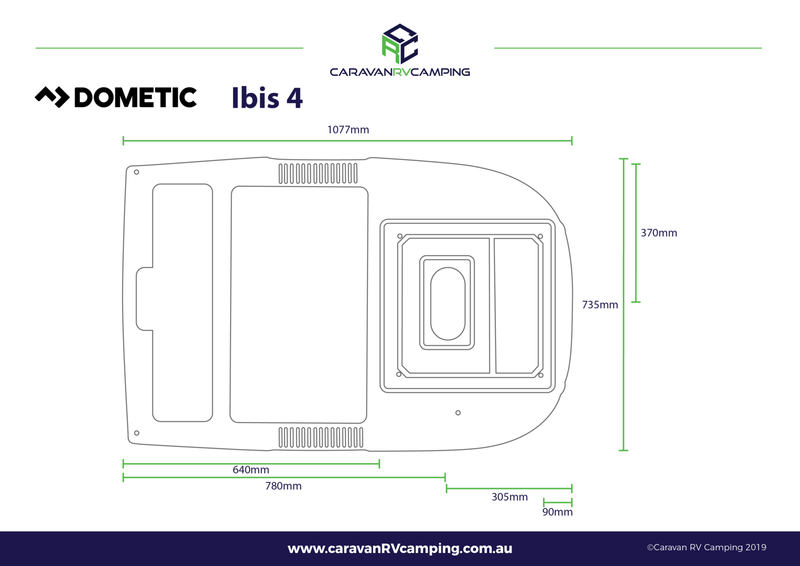 A) The total installed weight of the Ibis Mk4 is 40Kgs, 8Kgs lighter than the previous model which means every little bit to its user as the authorities are cracking down on road users who are overweight with their caravans, trailers etc. 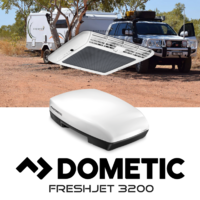 Q) Hello, I own a pop top caravan and am very interested in the new Dometic Ibis MK 4. 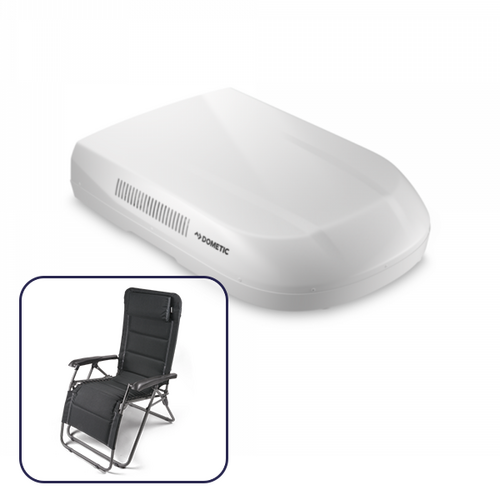 I have already purchased the H-frame to suit and was just wondering if this unit will still fit my roof thickness as the H-frame nearly doubles my roof thickness. Any ideas would be greatly appreciated? 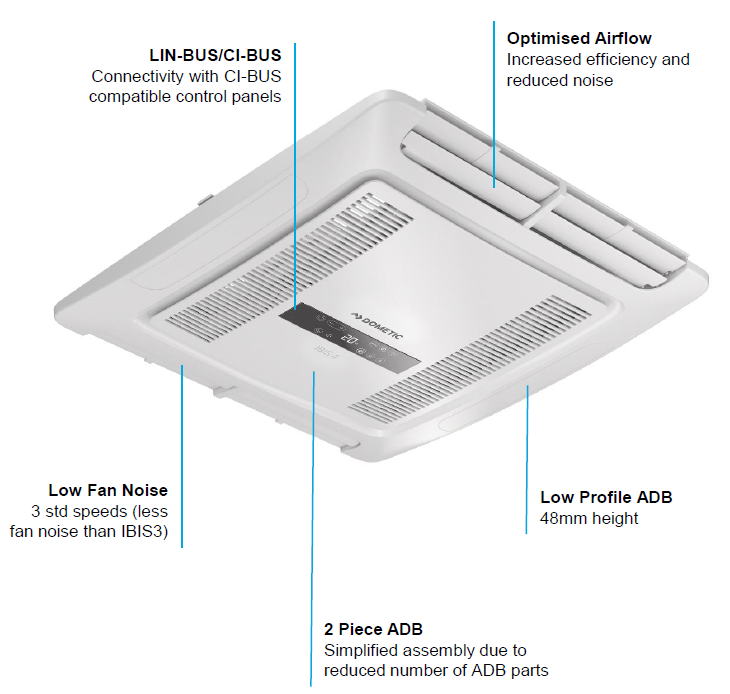 A) Hi, great question, the Ibis MK 4 accommodates roof thicknesses from 20mm - 100mm. 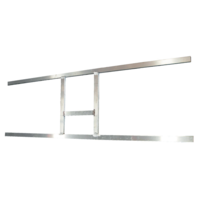 If your roof thicknesses goes beyond 100mm you will need to purchase an Extension Duct Kit - Ibis MK4, for every 10mm over you will need one duct per every 10mm. I hope this helps and thank you for your enquiry.